Get a business phone number, local or toll-free, with powerful features to make your business stand out. Talk and text through your dedicated phone number no matter where you are in the world. 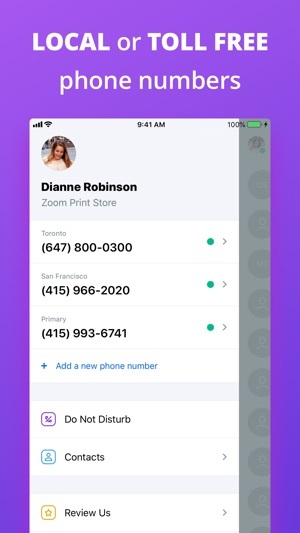 OpenPhone separates your professional and personal communications and enables you to personalize your number to reflect your own brand. We know that call quality and reliability are important to you and your business. We are built on the industry-leading provider of communication services so you can be assured your communications are powered by the latest technology on the market. 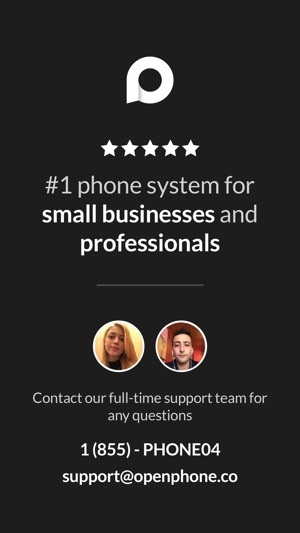 OpenPhone separates your business and personal contacts so you can stay in touch with your customers easier. You can then customize your line to fit your business. This includes setting your availability, voicemail, greeting message, and etc. We care about you and your business so we offer full-time customer support for when you need to get in touch. Call or text us at 1 855 746 6304 or email support@openphone.co. What are you waiting for? 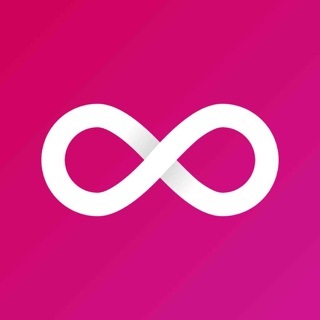 Download OpenPhone now and bring your business to the next level. Enjoy unlimited talk and text for just $9.99 per month. Try 7 days of free service before you make any payments. Prices are in US dollars, may vary in Canada. If you choose to subscribe to this service, your iTunes account will be charged at the end of your trial period. Your subscription automatically renews unless auto-renew is turned off at least 24-hours before the end of the current period. Your account will be charged for renewal within 24-hours prior to the end of the current period for $9.99 USD. Any unused portion of your free trial will be forfeited when you purchases a subscription. You can manage your subscription in iTunes. I was on Google Voice prior to OpenPhone and had had a pretty poor experience. Google Voice was fantastic at surfacing my calls and texts across my devices, but lacked horrendously in call quality. On top of that, sometimes when I answered a call on my iPhone, it wouldn't even connect. This make it very difficult to communicate with customers & ultimately led me to shop around for alternatives. 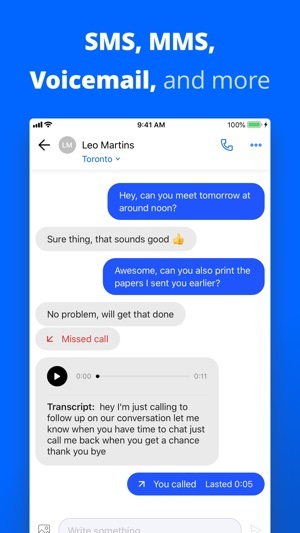 Enter OpenPhone. I found them on a Facebook ad & decided to give them a try. I messaged Daryna about potentially porting over a Google Voice number and she let me know that it could be done & how to initiate the process. I set up a temporary number in OpenPhone and took the plunge. A week later, and my number was in OpenPhone and working as expected (actually better than expected, given my Google Voice headaches). 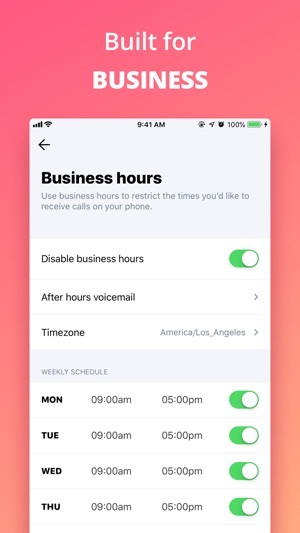 I would recommend OpenPhone to anyone looking for a small business phone solution that doesn't involve actually getting another physical device. You can even have more than one number in your account (e.g. sales, support), up to five total. I was sick of my phone company continually raising rates for a landline that only rang when some scammer picked my number at random, which was at least 10 times a day. But I wanted to keep the number which I’d had for over 12 years and most of my credit cards, utilities, and other services had for me. I researched other options, and decided on OpenPhone because of features and price. 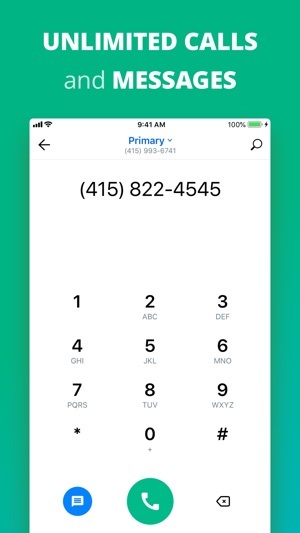 They took care of porting the number, which took about a week, owing to the carrier’s schedule, and all along the way were in contact with helpful info about how to use the app with a temporary number. They swapped out that number with my old number as soon as it was ported and contacted me to make sure it all went well.